During the winter, you can always you can always have some fun while trying to survive at the same time by trying to make yourself some snowshoes. Still, during the winter, it doesn’t matter how long the distance is you want to go but the difference between you getting yourself there or not will always be the snowshoes. You do realize that walking over the snow is not always a good idea, just like trying to walk through it. People always get tired much faster when trying to walk through some deep snow and the also get wet and cold but if you could be able to walk over it then you can reach your destination a little bit faster. This will now depend on your ability to find yourself some nice snowshoes but if you can’t find them, make them yourself. 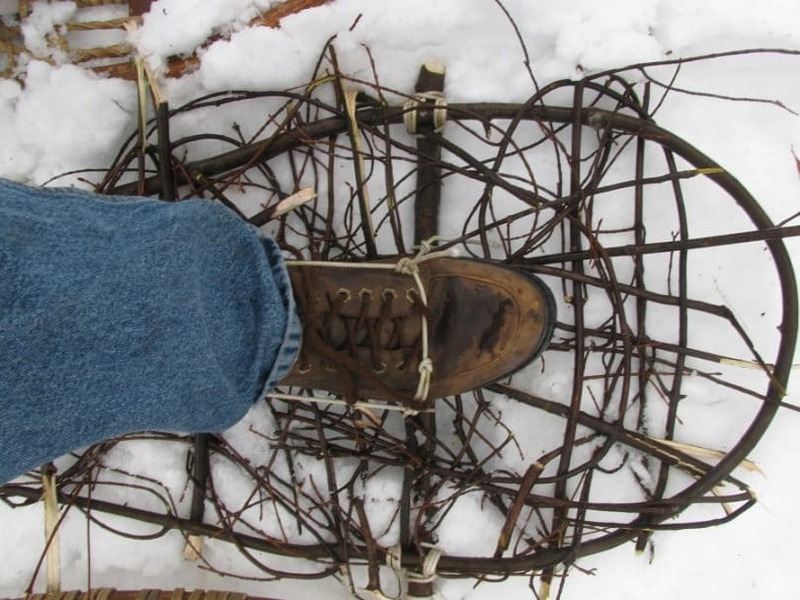 Well, in this article today we shall look at how to make snowshoes. Typically, the snowshoes always resemble the tennis racket only that they are used to walk on the snow. I tend to think you can also use a racket but this will not help you that much unless you really don’t have any other option. These snowshoes will perfectly get attached to your shoes thus helping you to balance over the snow while keeping your momentum. This will always help you not to get stuck. When it comes to getting yourself perfect snowshoes, buying is the easiest option since you only need to walk into a store and pick the best shoes for you. You will also get an opportunity to try them on right there and if they don’t seem to work well for you, you can always get another pair that nicely suits you. If you happen to have some options, there are also some few things that you might consider looking for. You will first need to get yourself familiar with the conditions in which you are planning to use your shoes in. This usually determines the type of shoes you will need and also how they are supposed to be made. Shoes for a flat terrain, this is exactly what you will need to use when you are walking just on the fields. They are usually easy to use and can also be adjusted easily. They also don’t have much traction. These type of shoes are always good for those people who are just beginning with snowshoeing. However, they cannot be used when the conditions are very aggressive. Snowshoes for a rolling terrain, these are what you might need when hiking on a terrain which is a bit more difficult. They are not to be used for anything that is more advanced or extensive but can always be used for the little steeper hills. They usually do have stronger bindings and crampons this will help you to maintain your balance while moving on this rough terrain. For those who are alone and find themselves in this situation, then these are just what you might need because of their ability to provide you with a balancing option. This will help you to get through this rough terrain without any much weight added by your heavy duty shoes. 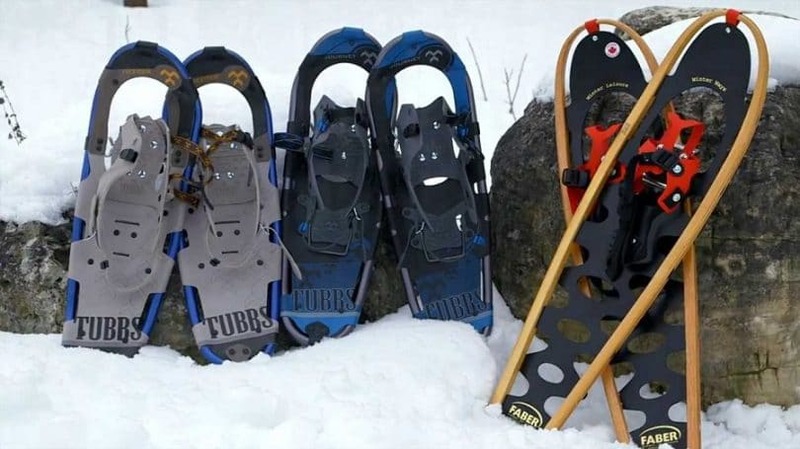 Snowshoes for a mountain terrain, this is what you will need for long distance traveling involving difficult situations like the icy mountains or the path having some step sections. These snowshoes will help you get through since they have crampons specifically designed for climbing. Also, they do have strong bindings to help you through these conditions as they usually don’t wear out or break out fast compared to other bindings that are not designed for such conditions. The type of snowshoes also matters when you go out to shop for them. When you want to make them you will probably use wood because wood is usually an easy option to work with, but when you buy them, you won’t find many wood made snowshoes unless you look for them at a store which is more traditional. If you are really looking for these wood made snowshoes then you will consider looking at some specific shops because you are most likely going to get a lot of composite and aluminum shoes. For the aluminum shoes, they usually are a bit sturdier and can last for a long time but for the composite shoes, you will find them to be relatively less expensive. However, both of them are made by a machine to mean that they are all going to be more reliable and sturdy compared to the shoes you will make yourself. Both the aluminum and the composite shoes might not be having any webbing but they surely do have a flat surface which will cover the same area. When it comes to choosing the form, you must ensure you go for that which you will be comfortable with. Make sure you also check on things like the size because if you are large, you will also need shoes which will cover a large surface area. This is just to enable you to balance out. Also remember that the weight of what you are carrying is also factored into this. For those who are going to travel over some loose snow, you will be needing large snowshoes simply because it is a bit more difficult to find your balance on powdery snow. On the other hand, if the snow you want to walk on is more compact, then you might consider going for smaller shoes. These will also help you when you will be walking on an icy terrain or going through trails. It is always advisable that you go for the smallest shoes because of both your weight and that of your pack. This might just help you get through any situation you find yourself in and also any snow type. If some day you find yourself in some situation that will force you to build up snowshoes of your own, it is very important that you have this skill. When such situations arise, the first thing you will need to look for is a pair of warm boots for winter. These will act as your snowshoes base as you will build them to be able to get attached. 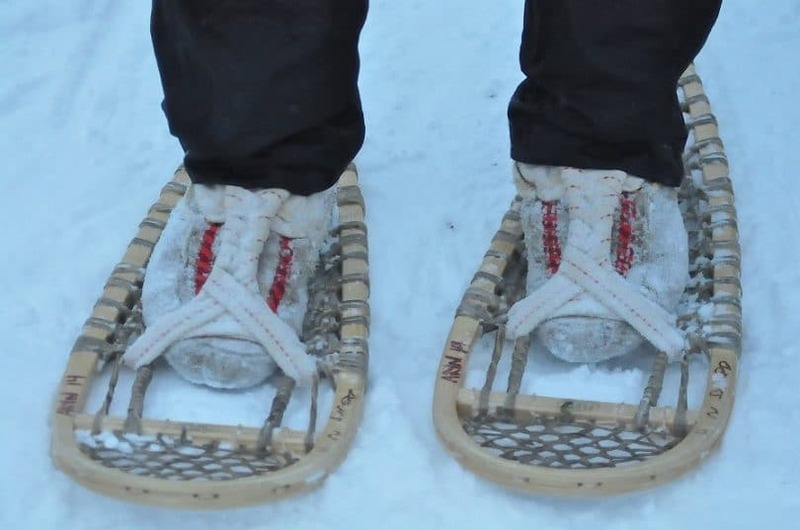 You should remember that you only need these shoes because there is a lot of snow and this means that you go get something warm to put on and make sure that your normal shoes won’t cut the snowshoes you make. The very first thing you will need to do when making your snowshoes is gathering all the materials you will need. You will need to look for the kind of wood that can bend meaning that not just any old tree can do. 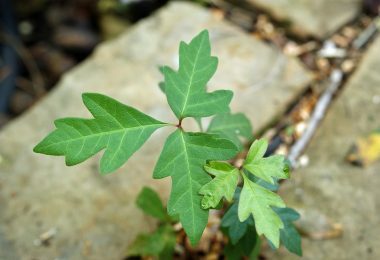 Using ash will be a good idea since it has the ability to bend and it is always firm too. You will also need to get scrap wood pieces just of any type, and some material that can help you make the webbing or just some rawhide. This will always help in weight distribution. Also, you will also need a large piece of paper just the same as your snowshoe’s size so that you can use it to cut out the pattern of the shoes you want to make. You will take that piece of paper then fold it diagonally making you have a line in the middle. Set the paper in front of you will still keeping it folded so that you have the base of the triangle to the left and the point of the triangle to the other side. Having this will enable you to draw out the pattern just on one side then proceed by cutting the paper all through so that you come up with a symmetrical pattern. With this already in place, you will not have to worry about any mistakes that might make the snowshoes not to work or even difficult to walk in. Normal snowshoes are usually around 30 inches when it comes to length, this is just fine for uniform weight distribution. Figure this for the length then just find some spot on the paper about 3/8 of that distance. At your diagonal line measure about 12 inches because this should be where is going to round your foot. This is always the widest section and is often known as the leading edge. From this point, your snowshoes will get smaller since it will be tapering off just at the end of the 30 inches length. For you to build your form, you might consider taking a piece of a plywood then nail two forms of about ¾ inch onto your plywood piece along with about 12 wages that measure ¾ of an inch. This should be away from the forms. 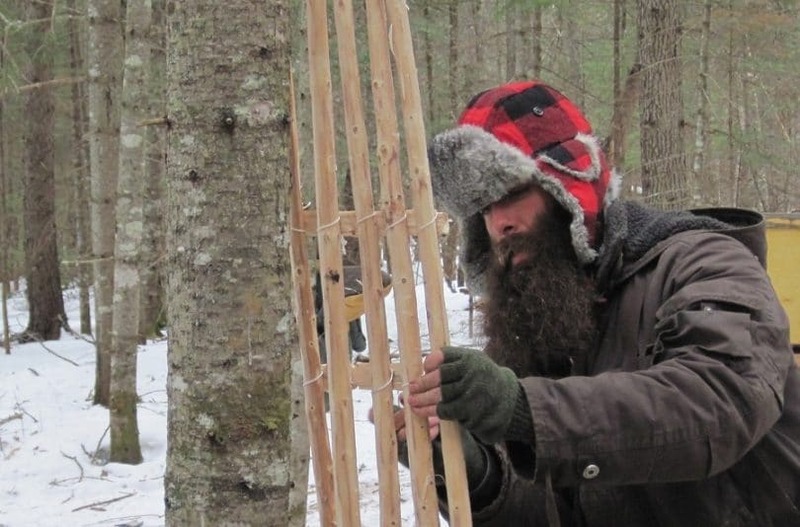 Make sure you use an ash wood of about 7 feet long for you to be able to come up with the correct length of the snowshoes you are making. This should be about ¾ of an inch in thickness in order to get the right stability. Make sure the wood does not have any cracks or knots at the start then bend it slowly so that it can rightly fit in your wedges. If the wood proves to be a bit difficult to bend, try steaming it and this will make it softer. For you to receive the best results, you will need to leave it to dry out for a few weeks. After doing that, you will now need to add crossbars. This will help you in improving the stability of the shoes. You will need them to be a bit more than an inch wide and make them four in total. This will help you to make your shoes stay in shape. After this, proceed by drilling holes on the sides of your new snowshoes. Make sure the crossbars can fit in them very tightly just don’t crack the base when putting them in. After you are done with this, you can now try out your new finished forms. It will now depend on you if you want to put the webbing or not. Many people will always go for that traditional rawhide strips and use it to make the webbing. Others will go for the neoprene since it is a synthetic material hence it lasts longer. All these will now depend on you only that you will need to make sure that you make the right pattern for your shoes. The pattern is always something like a cane chair or a diamond. These are the things that will provide the stability of your shoes. For those who will choose to go with the rawhide, you will also need some green rawhide that is free from hair which is then woven around and across the frame in order to create some diamond pattern. This usually takes a lot of time but it is important to go through all this process. Another thing that you should be knowing about the rawhide is that a lot of moisture will be getting inside it as you will be walking on it. You shouldn’t worry about this anyway as it will be tightened up as it dries with time when frequently used. This will make you end up with a better product. If you want to weave your own pattern, you must be having some knowledge on how to do that because a lot of steps are involved in this. You must know how to weave your desired pattern and also how to get the materials that will enable you to come up with nice snowshoes. For those people who will use neoprene, you will not have to worry about cold conditions or moisture. This is because they will just continue to work the same as before the whole time. Basically, neoprene is a synthetic material thus no maintenance is required also, you wouldn’t be needing a lot of threading and lacing. This is because it usually comes in a pattern that will suit you. 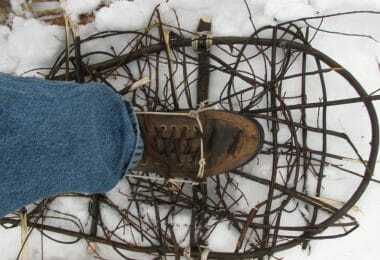 All you will need to do is just to fix the webbing on your frames then you will be ready to go try out your snowshoes. Usually, you won’t have to go through a lot of process and time for you to create just the right pattern. 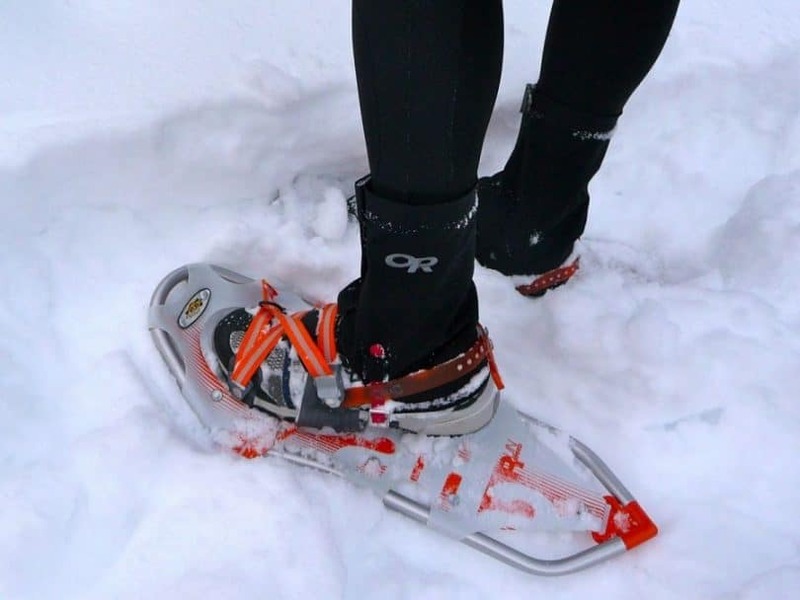 Also make sure that just before you start using your snowshoes, add the straps. The straps must really attach to the shoes with some ease so that they can get slipped on and off when you want to, this is usually not affected by the material you choose to use. When we said the straps should attach to your shoes with some ease, we never meant a lot of ease. You wouldn’t want your shoes coming off every time when you will be walking on the snow, right? You must ensure that they are firmly tightened just enough to ensure that they will not be moving around when you put them on. For those interested in making the snowshoes, you will need more than the instruction manual showing you what you need to do and how you will do it. It is usually a bit easy to learn when you see someone doing it too. This will help you to figure out what you must do ensure that you keep on moving while you are stable and safe when you get caught up in the snow. This might be your only choice when such situations arise. 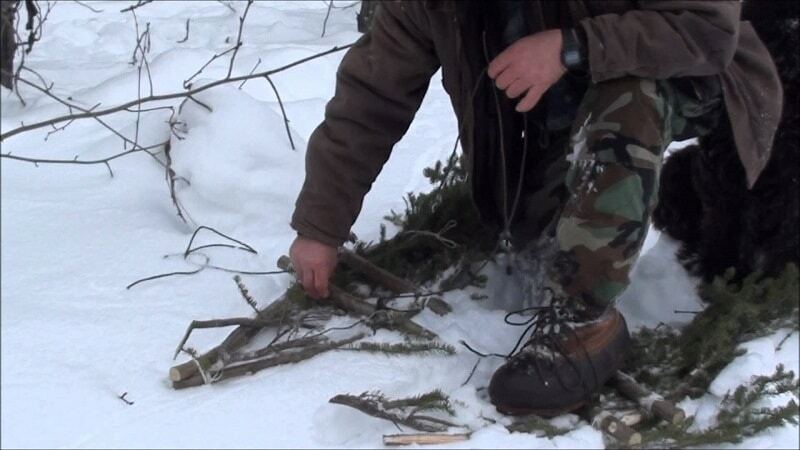 Making the snowshoes usually will take some time thus you will need to put a bit more effort and hard work to it. You will need to take some of your time to soak and steam the wood then later bending it while forming the rawhide strips or the neoprene strips. You should also make sure that you weave just the correct pattern that will enable you to get just where you will need to go. However, you should also know that walking using the snowshoes is also not an easy task. You will have to do some practice before finally using them. 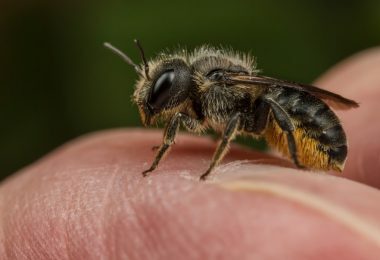 When you are following someone’s instructions, you will need to pay much attention to the instructions and this will give you some idea on how to go about the whole process. Snowshoes that are not made properly can usually be dangerous since they can fall apart and fail thus leaving you trapped in some deep snow somewhere. You can also find yourself stuck in some very difficult conditions, for instance when you get stuck in some icy mountain without anything that you can use to help yourself to reach your destination. 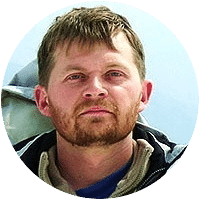 This is definitely not something that most of us would want for ourselves or even our families and this is the reason why learning such skills like making your own snowshoes is very much essential. Before you embark on your next adventure, do read our piece on how to safely hike in the winter for more insight.